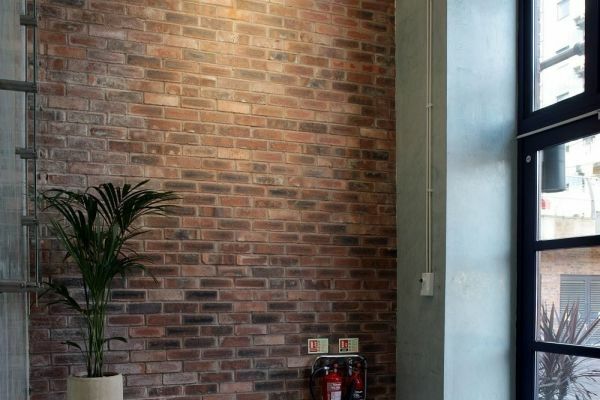 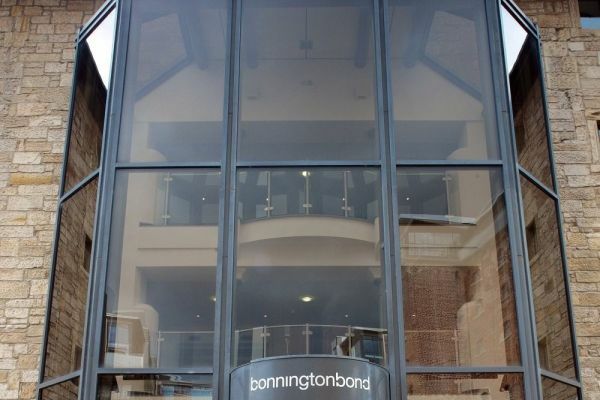 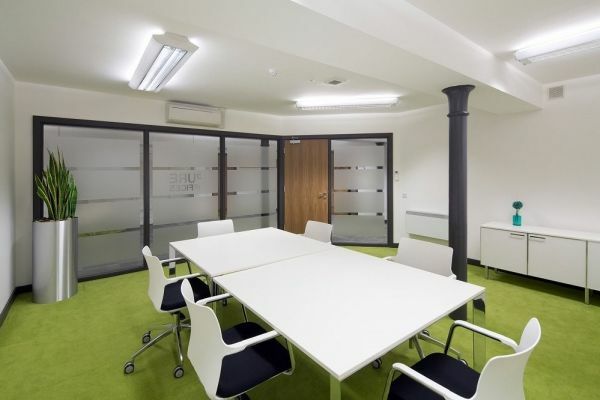 Serviced offices in Edinburgh in a character filled refurbishment of a former bonded warehouse, which has been carried out to a high standard. 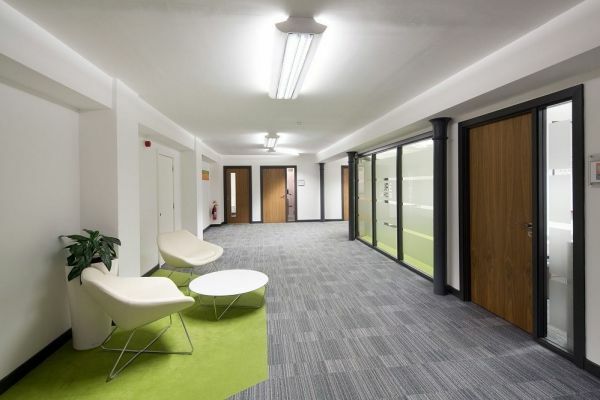 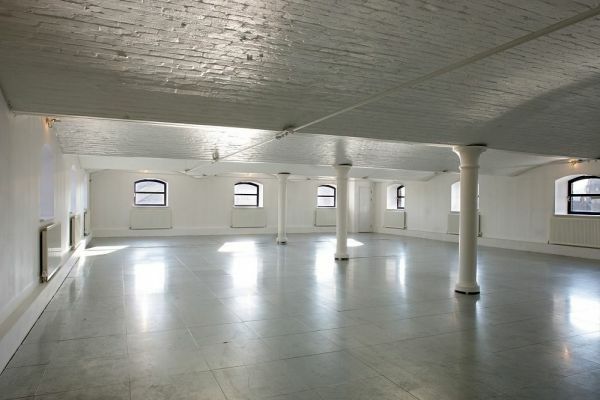 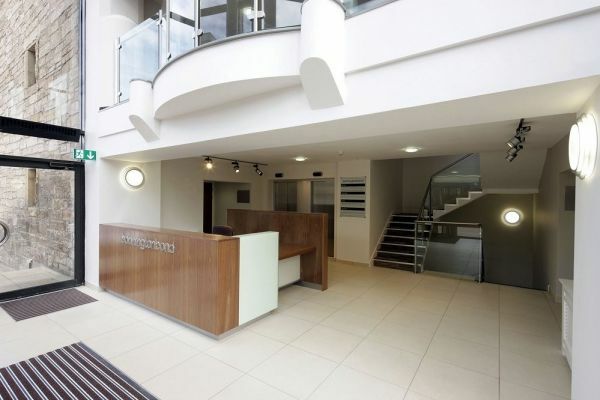 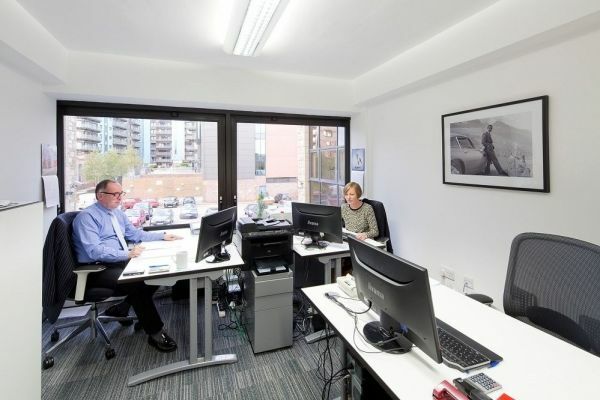 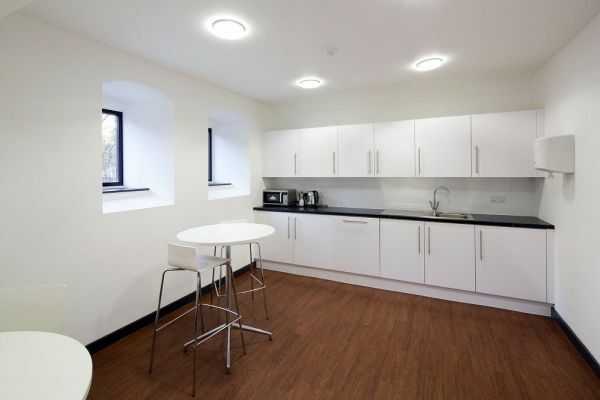 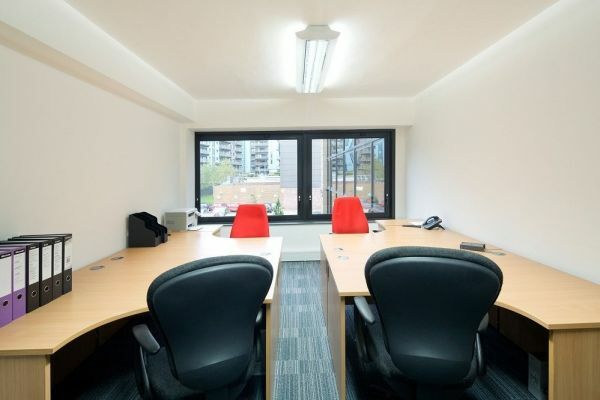 The office space offers a range of small to medium sized offices to let from 105 sq ft. 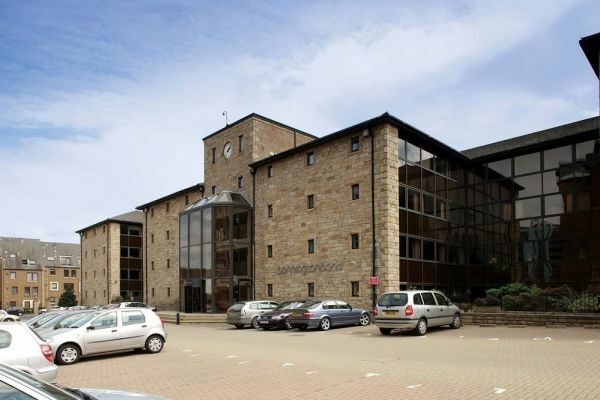 Situated 2 miles north of Edinburgh city centre, located in a quiet but prominent position with all the attractions of Leith`s waterfront close by and with good retail facilities.